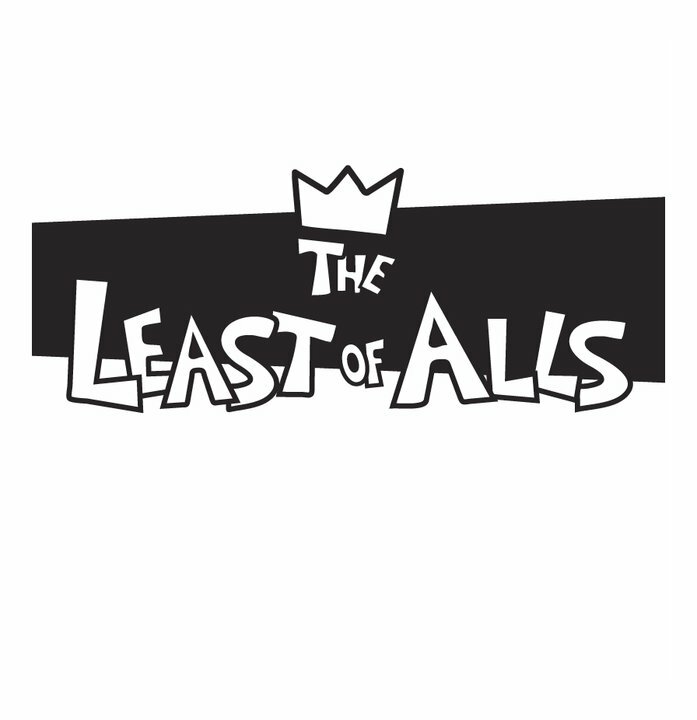 The Least Of Alls were a Christian ska band formed in January of 2011 by Cody Jones and John Peters in Rochester, IL. Most note worthy for their extensive horn section which featured both brass and woodwind instruments, they played several shows at The Blacksheep Cafe in Springfield and were regular performers at The Vine in Rochester. The Least Of Alls were short lived, with their last performance taking place in Taylorville, IL in August of 2011. There was much dancing.